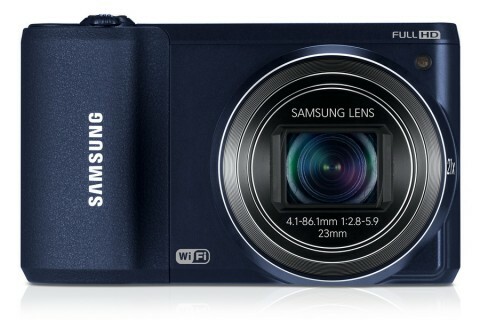 The WB800F is a classic long-zoom camera that is part of “smart” series from Samsung. With a built-in WiFi, the Samsung WB800F combines high optical performance with a classic style and an enhanced connectivity. 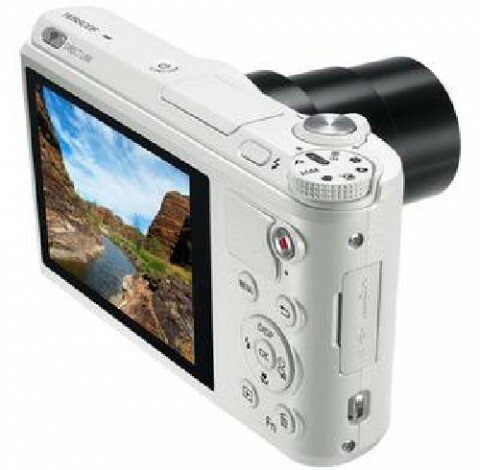 The Samsung WB850F comes with a 16.3 MP 1/2.3″ Back Side Illuminated (BSI) CMOS sensor, perfect for excellent low-light photography, and it is built around a hybrid user interface, which allows photographers to choice of controlling the camera via the touchscreen or five-way manual key. 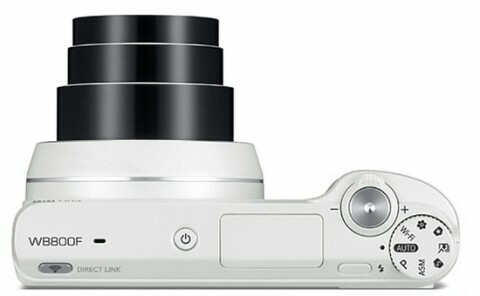 The WB800F also features a 21x optical zoom lens with an effective focal length of 4.1 – 86.1 mm (35 mm equivalent: 23.4 – 490.8 mm) that covers a large range from wide-angle to super-telephoto. This lens has a fast f/2.8 aperture that helps in low-light shooting. 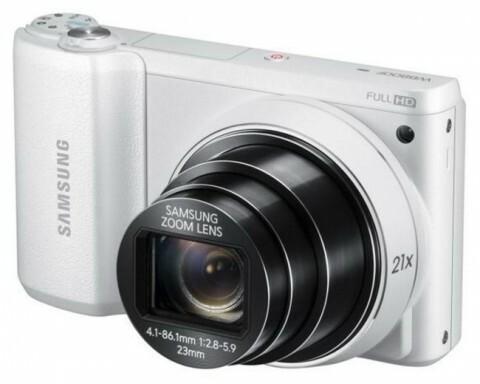 The Samsung WB800F can record 1920 x 1080 Full HD video with sharp details, and has an intuitive in-camera photo editing software – Creative Movie Maker. 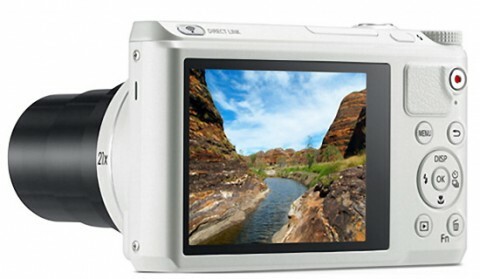 The WB850F also incorporates features such as Best Face, which automatically selects the best facial expression from a burst shot, and Magic Frame, which let the user to choose from 12 different background templates. 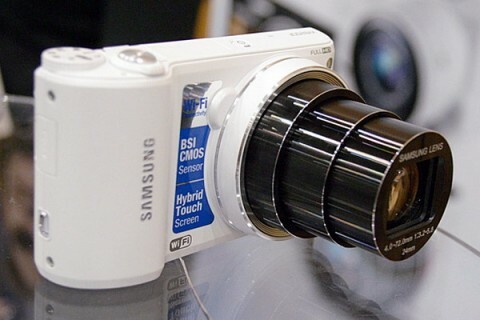 The Samsung WB800F is available in white, cobalt black and red. There are no reviews available yet, but you can find more technical details on crutchfield.com and imaging-resource.com websites.